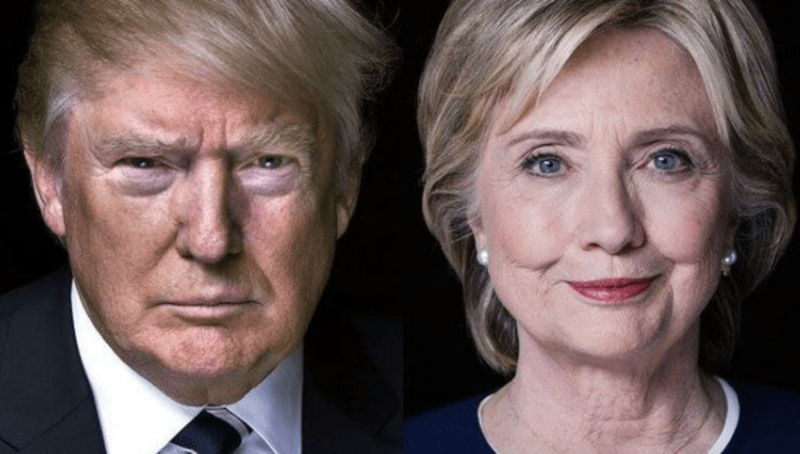 It’s hard to believe that Donald Trump and Hillary Clinton could ever have been friends in the past, given all of the rhetoric and insults which have gone both ways since the two former presidential candidates ran against each other in 2016. However, there is plenty of evidence that suggests that there was actually a friendship, or, at the very least, they were pleasant acquaintances at one point. Now, however, adult film star Stormy Daniels alleges that Trump and Clinton may have actually been political allies of sorts back in 2007. Daniels, in her new book Full Disclosure, alleges that at one point during Hillary Clinton’s primary run against Barack Obama, Clinton and Trump had a phone conversation about the upcoming election. The Guardian obtained a copy of Daniels’ new book in which Daniels claims to have been watching Shark Week with Trump in a hotel room sometime in 2007, when he received a phone call from none other than Hillary Clinton. It’s hard to imagine what ‘our plan’ could have been referring to, but one can imagine that given Trump’s pure hatred of Barack Obama, perhaps he was actually trying to help Clinton in her race against Obama in the Democratic primaries. It’s also entirely possible that ‘our plan’ was referring to something completely outside of the election.